First deputy of the commander of Sparta with a signcall Voha will duties of commander after the death of Arsen Pavlov (Motorola), and Sparta keeps on performing its tasks. Motorola perished on the 16th October as a result of explosion in the elevator of his house. 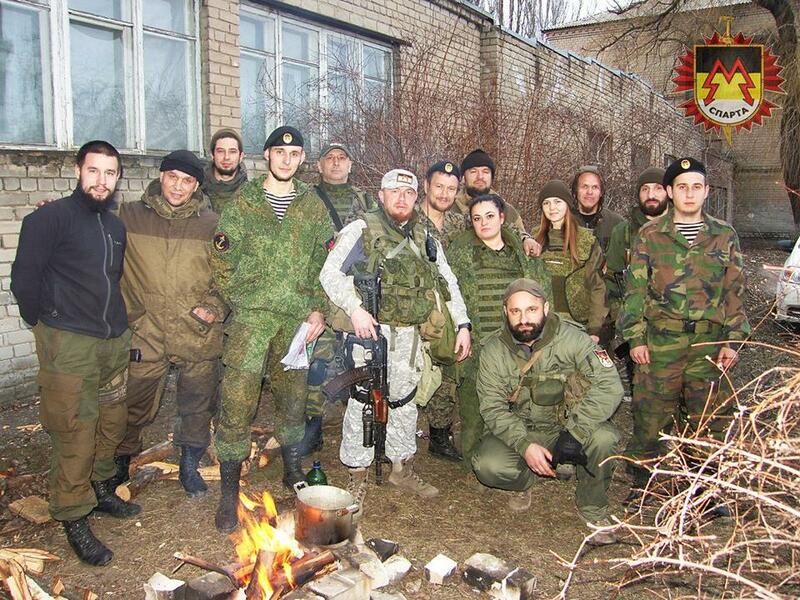 It is considered it the DPR that it was terrostic action arranged by Ukrainian security services. ‘I will be, I am his first deputy. 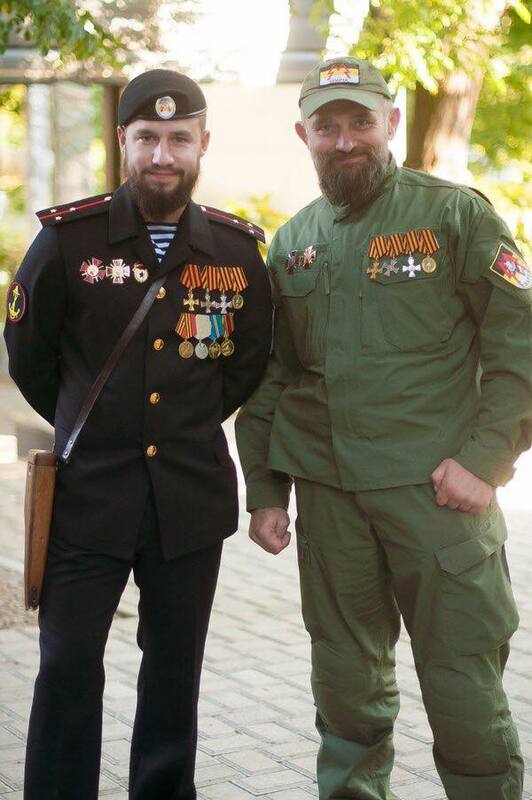 He (Pavlov) introduced me as he deputy all the time, and we decided that we will hold on under my command, Voha said. ‘We will do that our commander did, we will have combat training, and cripple the enemy’, he added. Voha pointed out that he is to make sad those who think that Sparta retreat their positions after the death of Motorola. It is a big loss for us, however, we keep on working’, he said. Successor of Pavlov is sure that people who are guilty of death of the commander of Sparta will be punished. 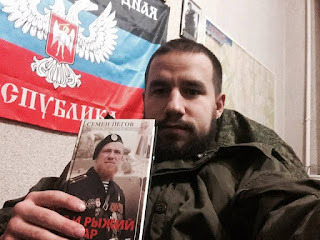 The First Deputy Commander of the Sparta Battalion, call sign Vokha, stated in his commentary to RIA Novosti that he will serve as the Commander of the battalion after the death of Arsen Pavlov, known as Motorola. Vokha noted that the Sparta battalion will continue to perform combat missions. “It will be me, his First Deputy Commander. Motorola always introduced me as his Deputy that is why we unanimously decided to continue his work together, but under my leadership,” Vokha said in response to the question of who would replace the deceased Pavlov. 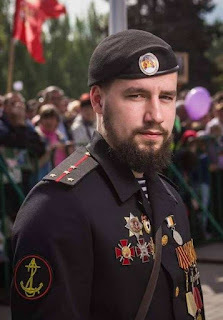 Media outlets have reported that Vokha’s real name is Zhoga Vladimir Artemovich, born in 1993 and a resident of Slovyansk. As was previously reported, Motorola was assassinated on the 16th of October. Shortly after that, the head of the so-called Donetsk People’s Republic, Alexander Zakharchenko, stated that Kyiv declared war against the DPR through this action. The Head of the so-called Luhansk People’s Republic, Igor Plotnitsky, also stated that Poroshenko has chosen the path of war. The Security Service of Ukraine has connected Motorola’s death to the Kremlin. 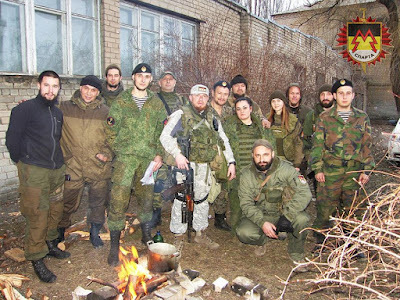 23 February 2016 - on Defender of the Fatherland Day, Motorola visited all the positions the Sparta battalion, congratulated the servicemen on the holiday, and awarded them with the second class order “Sparta”.